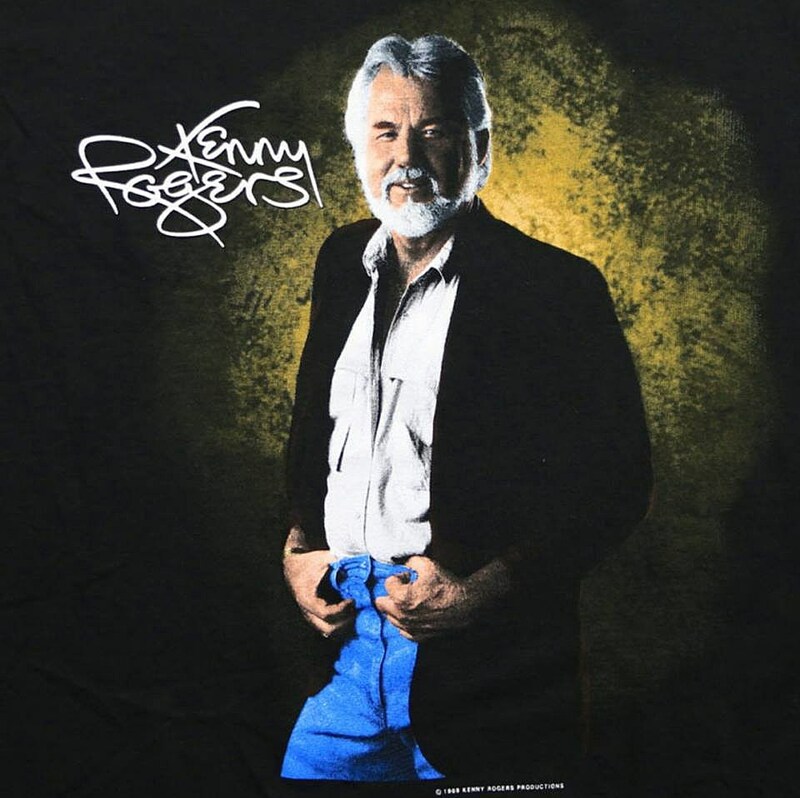 Country icon Kenny Rogers is retiring from the music biz but he’s got a few shows left in him. He’s part of Stagecoach 2018 which takes place April 27 – 29 at Empire Polo Club in Indio, CA (which is right after Coachella, same place). 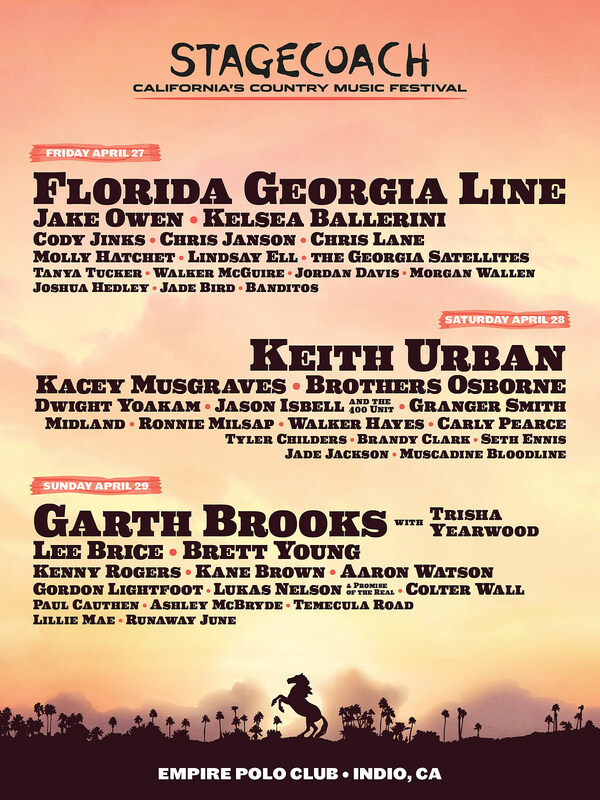 This year’s lineup includes headliners Florida Georgia Line, Keith Urban, and Garth Brooks with Trisha Yearwood, along with Kacey Musgraves, Jason Isbell, Dwight Yoakam, Gordon Lightfoot, Tanya Tucker, Ronnie Milsap, Colter Wall, Lukas Nelson & Promise of the Real, Cody Jinks, The Georgia Satellites, Tyler Childers, and more. Tickets are on sale and daily lineups are listed below. Kenny will also play NYC’s Beacon Theatre on June 2 which is officially sold out but there are resale tickets available. His only other announced show is Lincoln, RI’s Twin River Event Center on June 1. Last October, Kenny held an all-star concert, “All In For The Gambler: Kenny Rogers’ Farewell Concert Celebration” which featured Dolly Parton, Chris Stapleton, Lionel Richie, and more. It was taped for a television special — release date is still TBD.